We fell head over heels for the depth of the distinctive glaze on these stunning brick tiles. It is rare to find a tile with such harmony of shape, colour and style. In truly jewel-like hues, these tiles have the nobility of the best of the Japanese ceramic process after which they take their name. 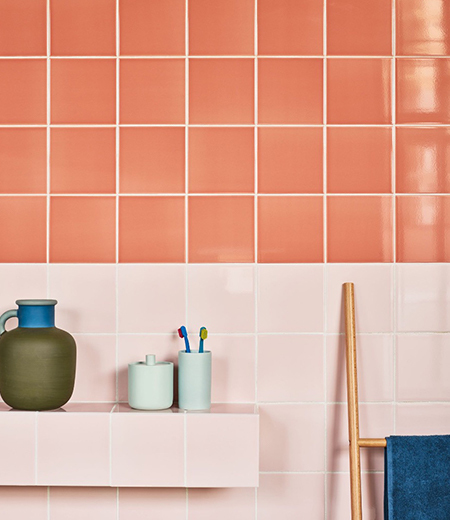 Tiles feature a high level of colour variation within each production batch. This is due to the unique glazes reacting to the heat inside the kiln.